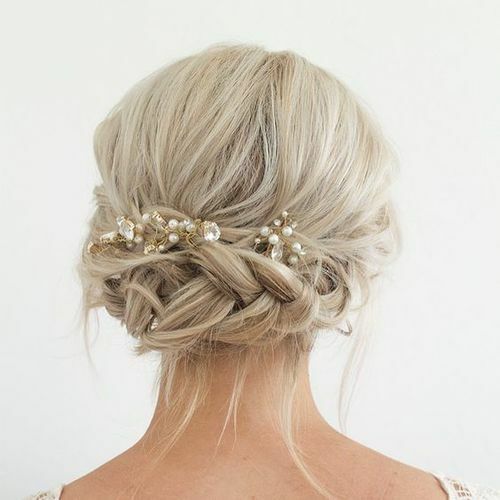 At Post Hair Company, we offer more than just cuts and styles - we have an an array of spa services too. With that, we welcome the addition of Mojgan Ahmadimid. 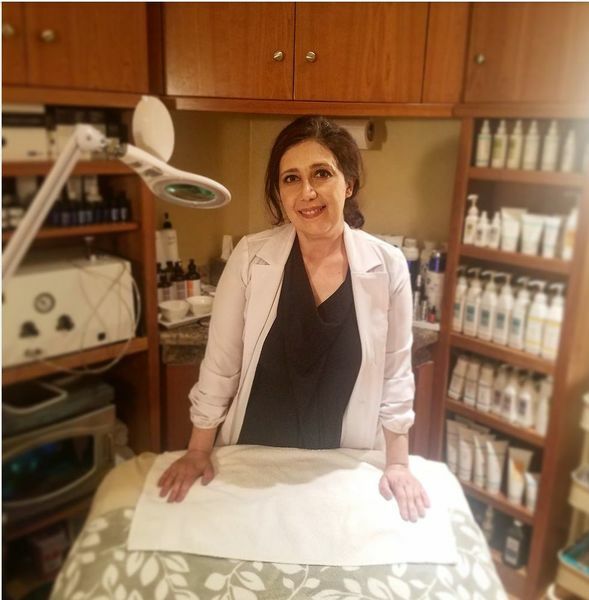 Get to know one of our newest employees, and next time you want facial, talk to Mojgan! 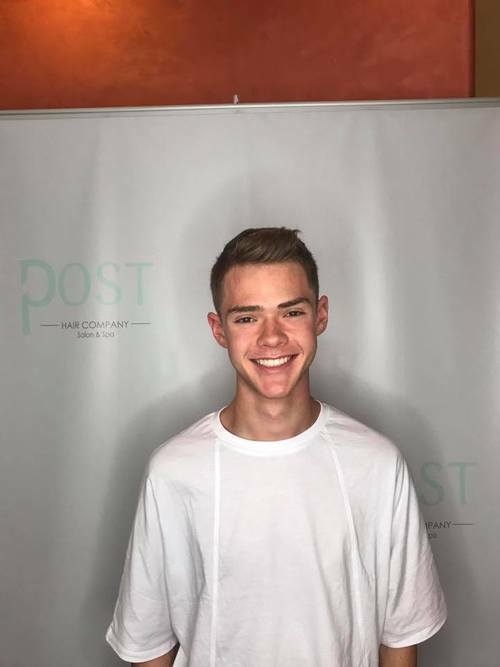 How long have you been at Post Hair Company? I’ve been here for almost five months but I have been in this field for over 12 years. I do all different types of facials like microdermabrasion, skin [issues] like acne, relaxation facials, eyelash tinting, eyebrow tinting, eyebrow waxing and shaping. I also do an anti-gravity facial - it’s amazing. It’s a little machine and it absorbs 70% more of the products. Do you like specializing in more than one thing? The good thing about being an esthetician is that you don’t do the same thing all day. I have a lot of clients for eyebrows but in between that, I have facials and I do makeup. It’s not all the same. I love that [facials] calm down my clients and I get that good energy - it’s amazing. Why did you start in this field? Actually my background is microbiology. I never liked to work in the lab and I wanted to do dental hygiene here first, but they didn’t accept any of my credits. I’m from Iran and have been here for 19 years. 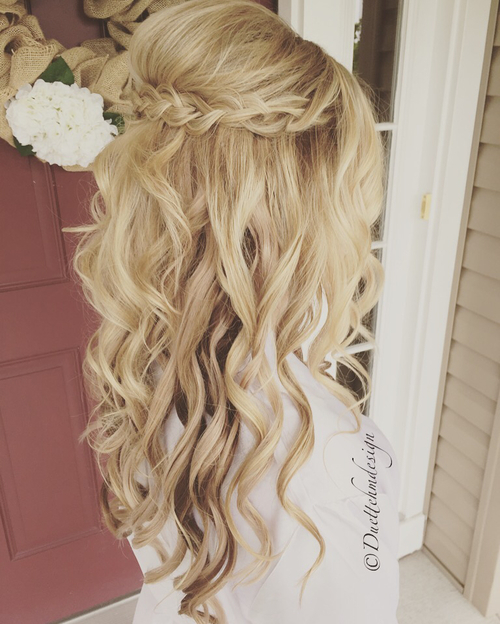 I didn’t want to start over so I decided to do this and I love it; it’s my passion and I’ve known my clients forever. I have clients that have seen me for over 12 years. We’re like family. We have a really close relationship; they trust me and I trust them. 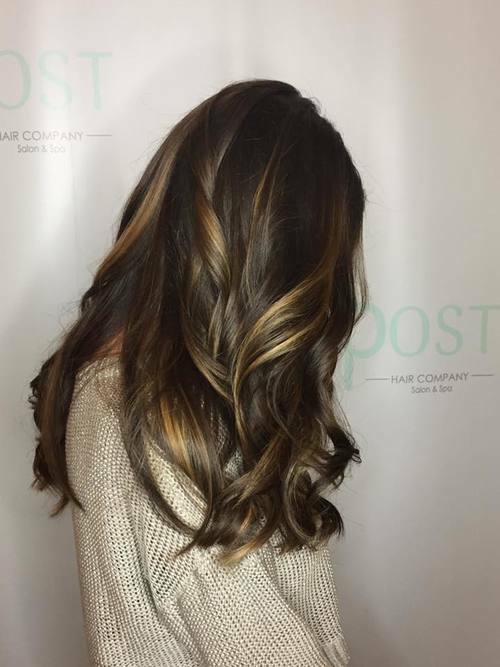 What do you like about working at Post Hair Company? I’ve known them for years but one of my friends came here first. I was suppose to come here years ago. 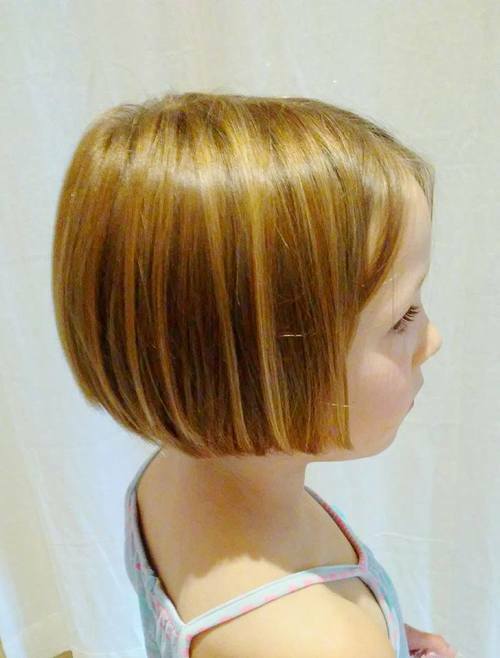 I was concerned about the change, I had a huge clientele over [at the previous salon]. But they do more things here [at Post], they have machines that I didn’t previously have the opportunity to use. 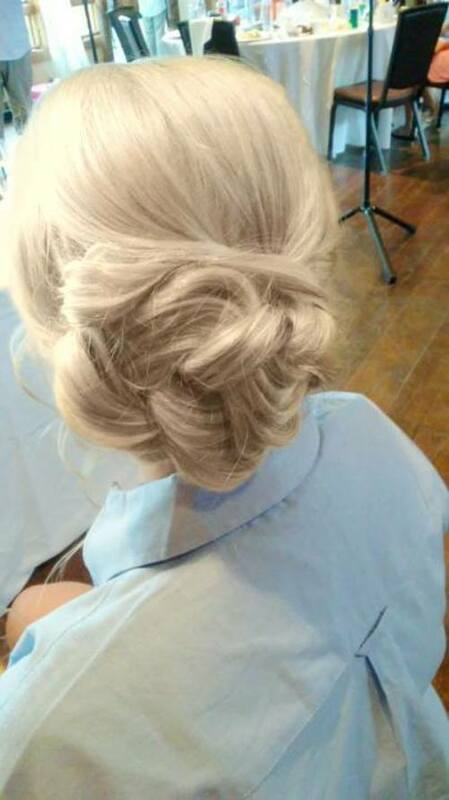 Our summer months are always busy at Post Hair Company. 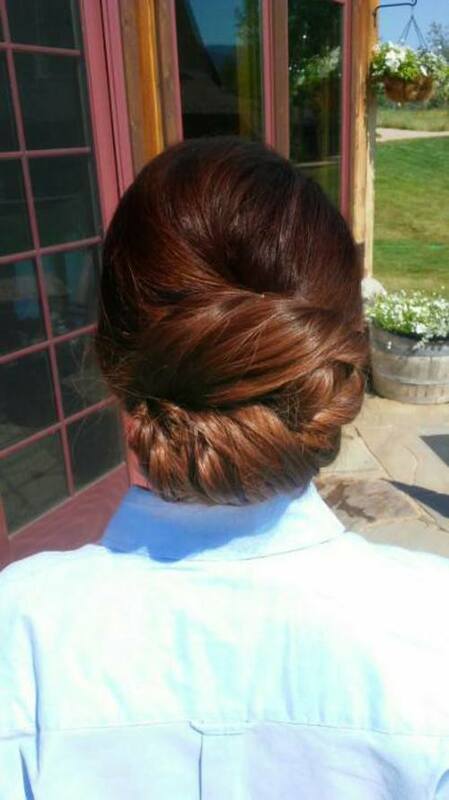 From new summer cuts and colors to the various hair trends - our team continues to grow with the ever changing styles. 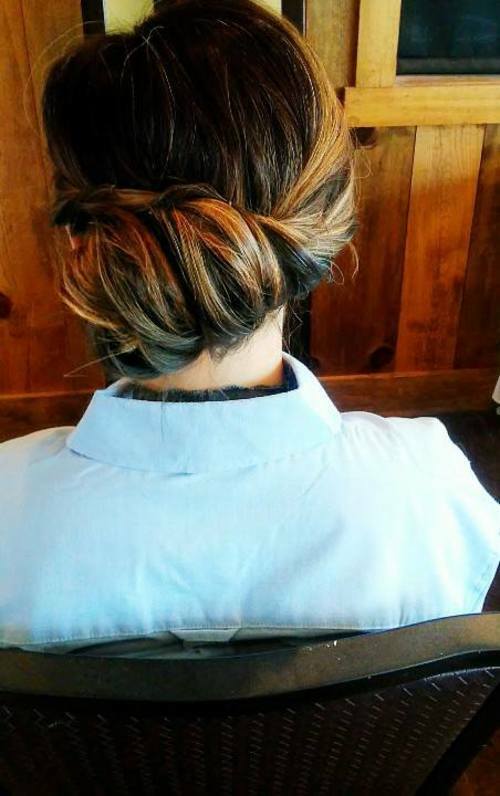 One of our newest stylist, Desiree, brings her 10 years of experience to our team. 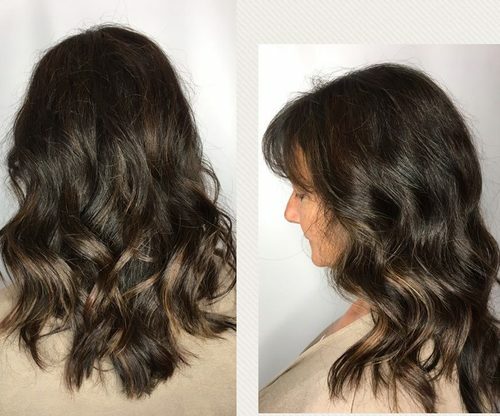 Call to book Desiree for a new look before the summer ends! How long have been with Post Hair Company? 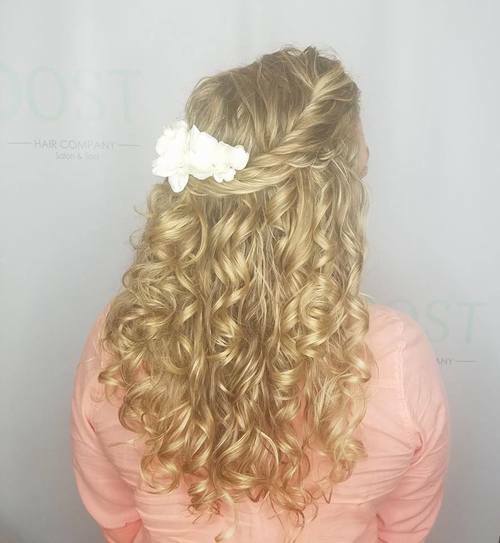 I have been at Post since May and was previously at Montana Salon. 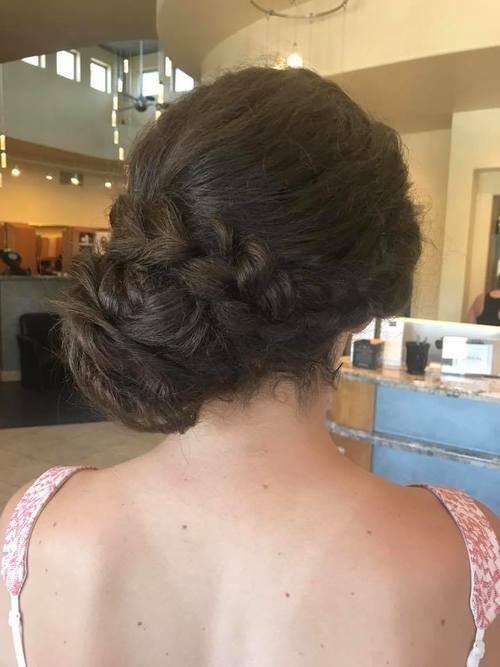 I’ve been doing hair for almost 10 years now. I am not. I’m from Albuquerque originally and moved to Denver in 2009. I was living in Arizona at the going to beauty school and I was just ready to get out of the heat. Colorado is a cool city. I specialize in color. 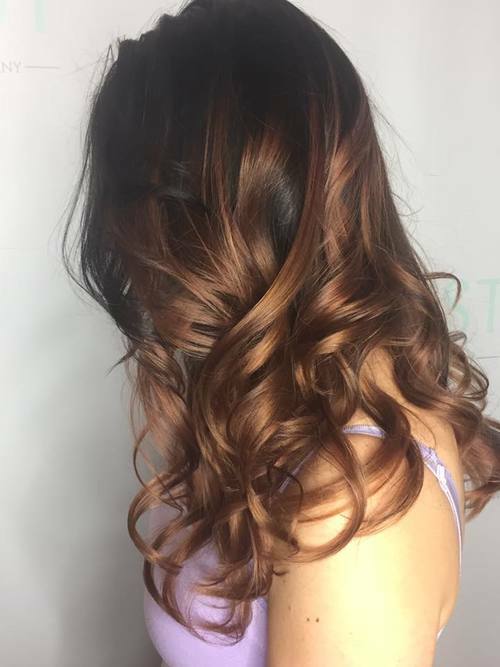 I do everything from balayage and baby-lights to just a basic all over color. It varies for me. 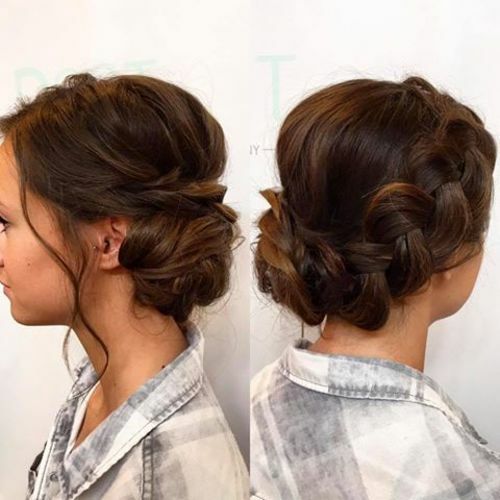 Is there a specific style or trend you like to style? I really like to stay up-to-date with what’s going on. 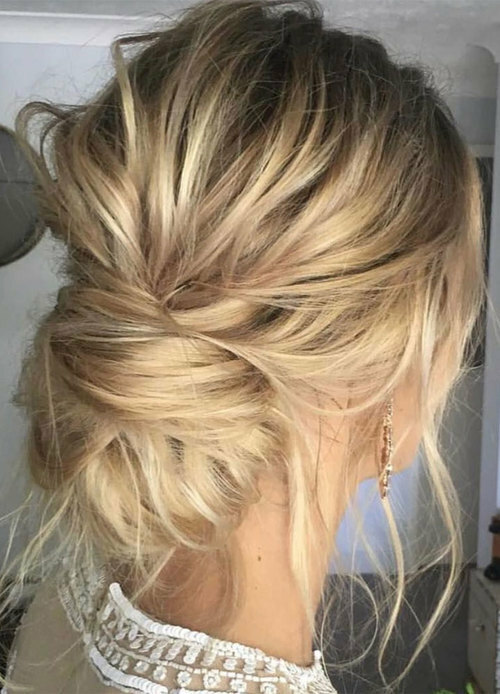 Right now, more of a lived-in look is what I’m trying to create on people. 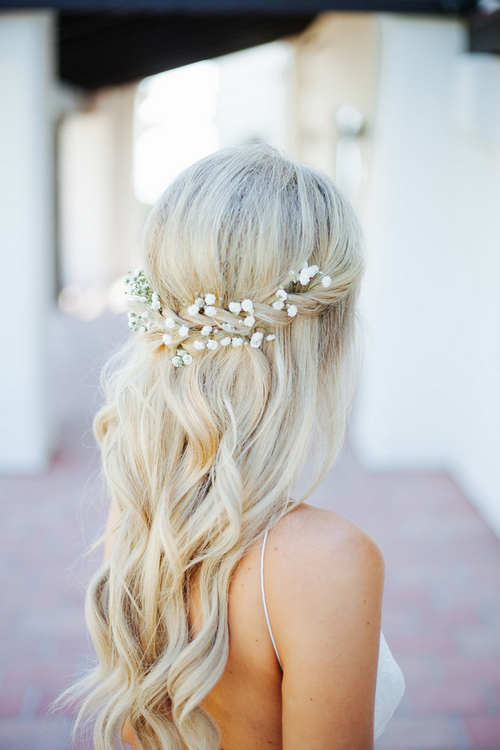 Do you have a favorite hair product? We love when our Post Hair Company family grows. 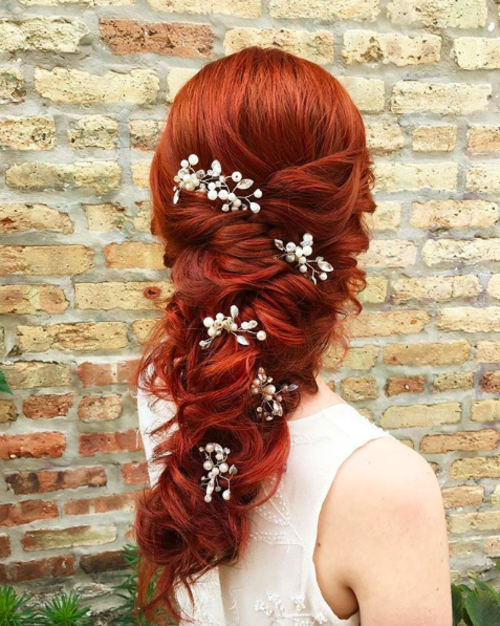 We recently welcomed the addition of stylist Zoe Keck to the team. 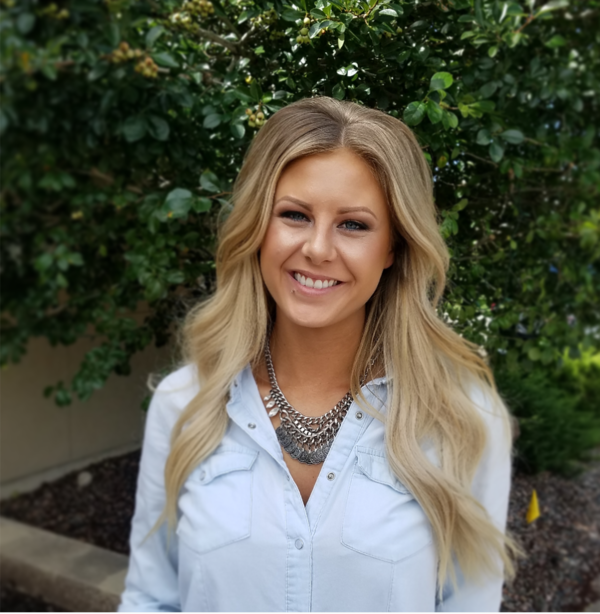 Get to know Zoe and book her for your next appointment! I have been here for a little over two months. I was at Montana Salon (down in DTC area) before. 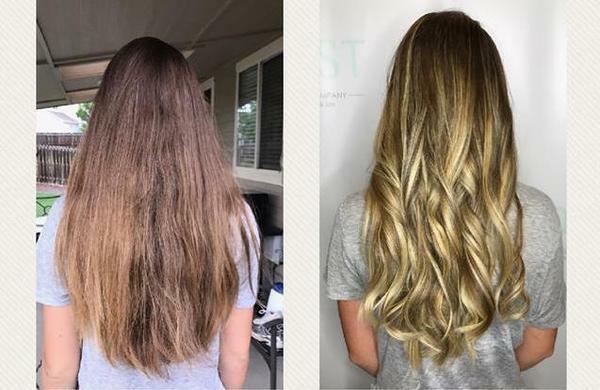 I just knew I needed a change. I am! I grew up by Steamboat and have been here for about eight years. The management is great. Everyone here is really helpful and it’s been a really easy transition. 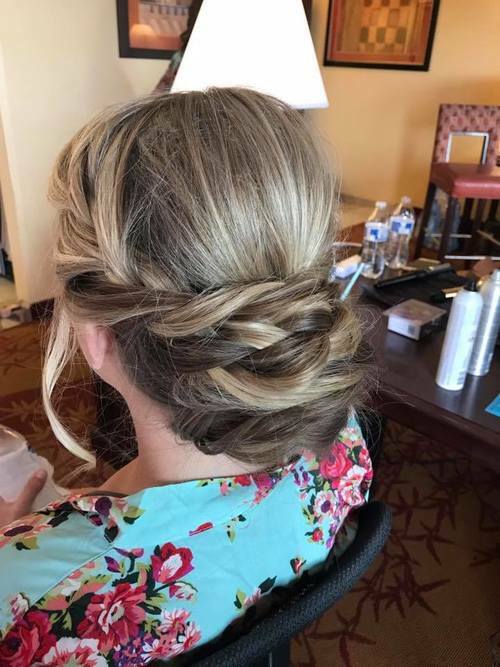 When and why did you start doing hair? I started around 8 years ago. I’ve always been really interested in it and I knew I either wanted to do this or something in this industry. What’s your favorite type of haircut to give? A lot of my clients have long, thick hair but I like doing the textured lobs - those are fun. 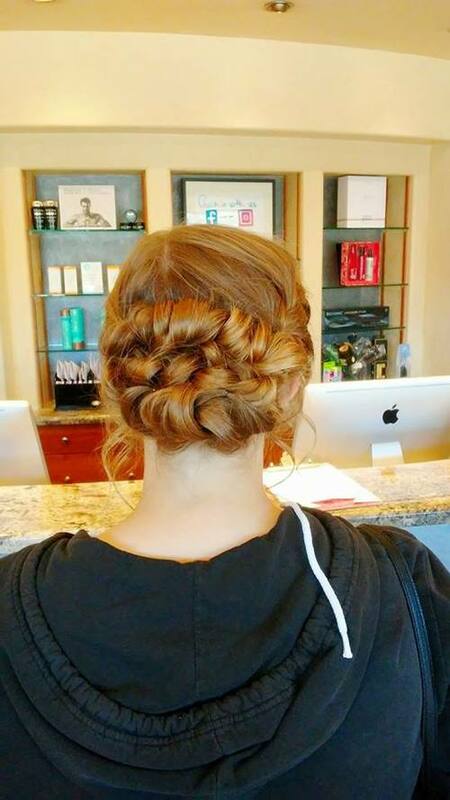 What’s your favorite thing about being a hairstylist? Meeting new people everyday and getting to talk to people. It never feels like a job. 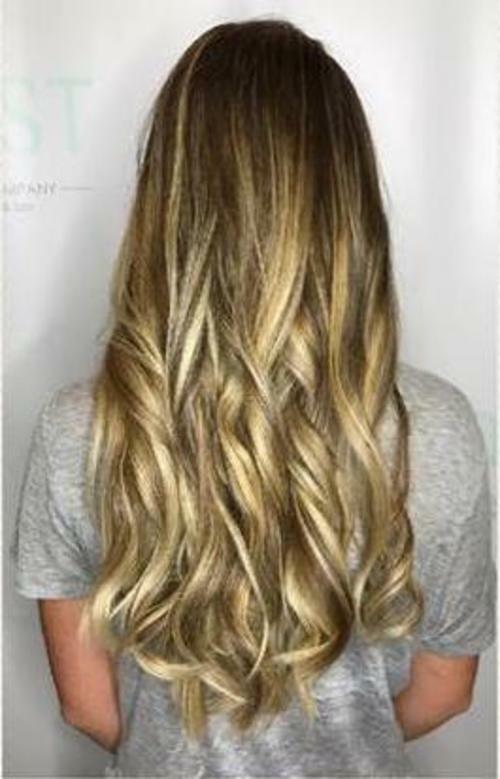 Is there a specific product you like that you would recommend? I really like the Shu Oil & Cream product. And the Kerastase Oil Elixir Spray. 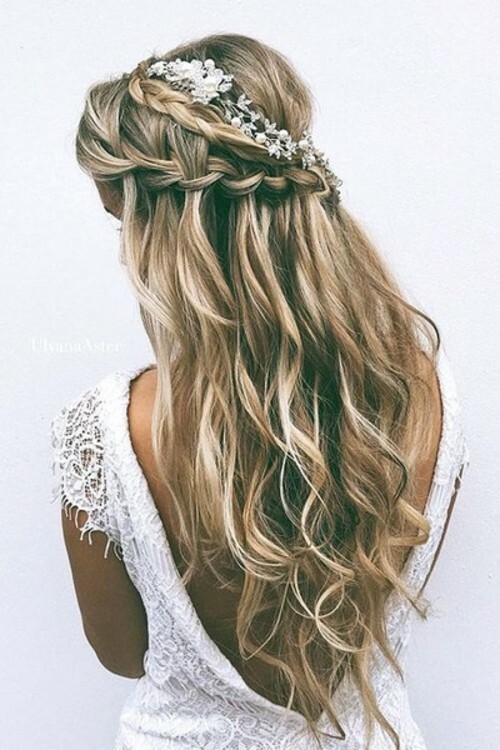 It’s wedding season, and whether you’re a guest or the bride-to-be, when it comes to the outfit, the hair is one of the most important parts (minus, the white dress of course). Post Hair Company wants to make sure not a hair is out of place. Don’t know what you want? Or maybe have an idea? Take a look at some of our styles below. Summer is usually the time for some hair maintenance. 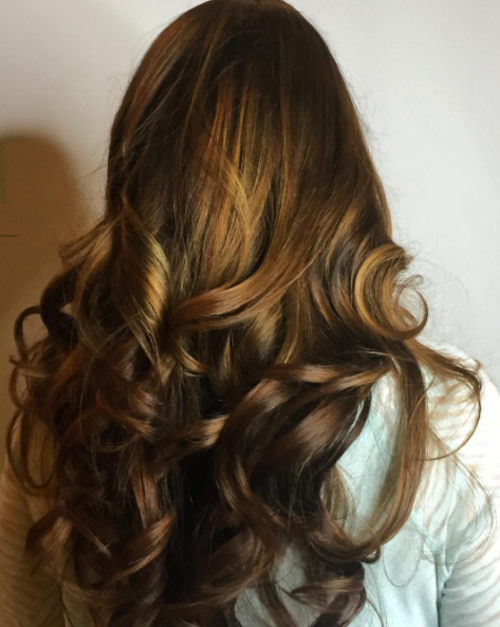 Whether a trim, cut, some touch ups on your highlights or a full on color change, Post Hair Company does it all. 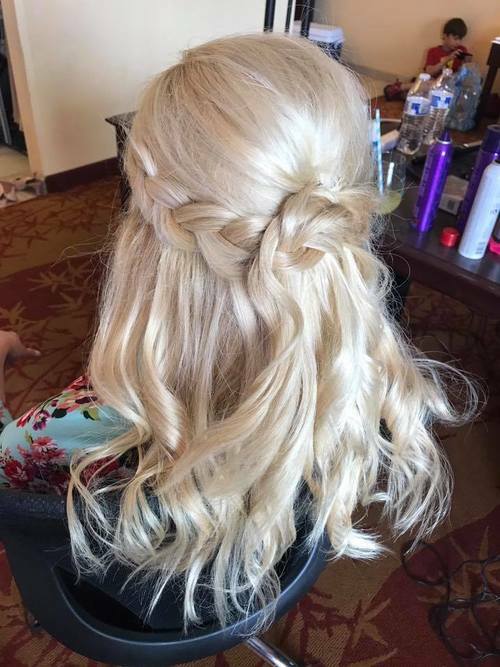 Check out some of our favorite client looks from July and the stylists who did it. 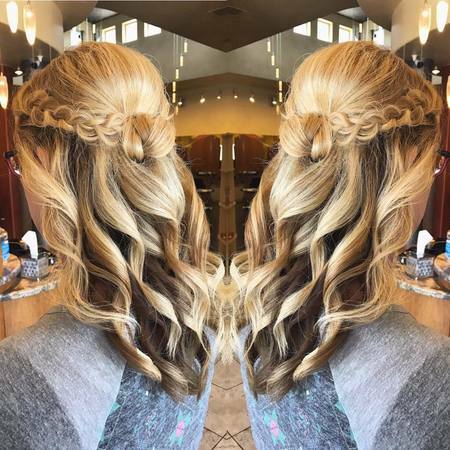 Keep scrolling for some hair inspiration and feel free to give us a call at (303) 794-5060. How often do you REALLY need to get your hair cut? 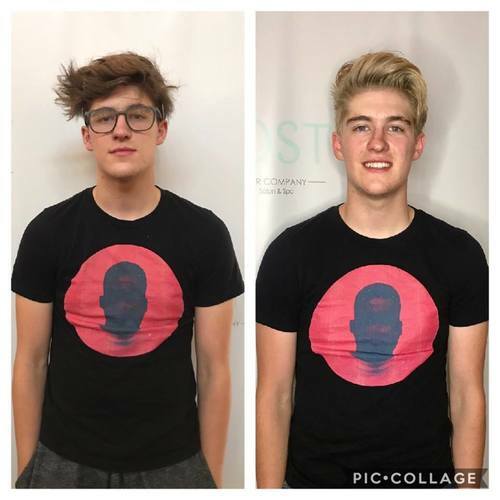 Top Transformations- Our Favorite Clients Looks from February.